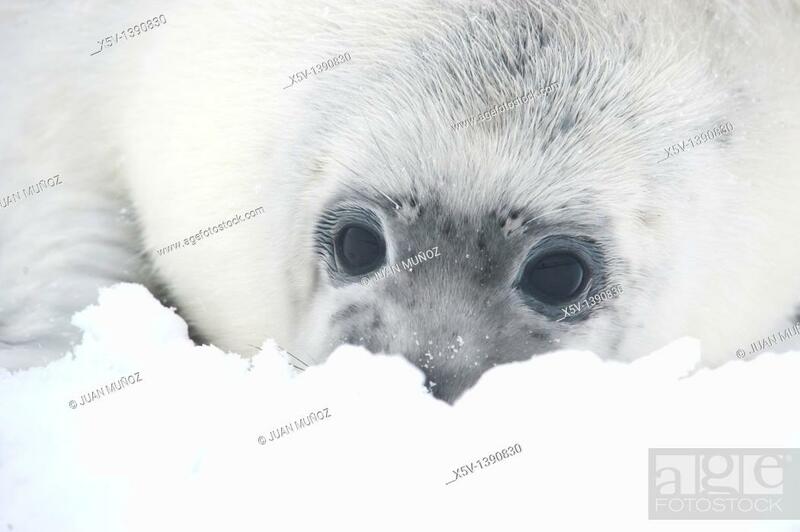 Stock Photo - Breeding colony of Grey Seal. Halichoerus grypus. Donna Nook. Lincolnshire. UK. Europe.